The ACT has 4 sections of multiple choice questions: English, Math, Reading, and Science. It also has an optional Essay section. Let’s take a closer look at what you can expect as a test taker. The ACT English test has 5 passages, 75 questions, and a 45 minute time limit. You will be tested on punctuation, subject-verb agreement, verb forms, pronoun forms, adjectives, adverbs, modifiers (especially comparatives and superlatives), idioms, sentence structure, paragraph structure, and writing style. For more information, see Magoosh’s study guide to getting a perfect 36 in ACT English. This question comes from page 3 of the Magoosh ACT Practice Test PDF. ACT Math has 60 questions and is 60 minutes long. ACT Math tests pre-algebra, elementary algebra, intermediate algebra, plane geometry, coordinate geometry, and trigonometry. Within these broader categories, you’ll come across many subtypes of math. For a full breakdown of the math concepts you’ll see on your ACT practice test, see our list of the 15 key concepts to review for ACT Math. The two questions above come from page 15 of the Magoosh ACT Practice Test PDF. In ACT Reading, there are 4 passages and 40 questions (10 per passage). ACT Reading has a 35 minute time limit. The ACT Reading passage types are: prose fiction, humanities, social science, and natural science (there will be one of each type). 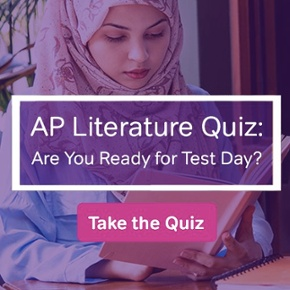 The ACT Reading question types are main idea, comparative relationships, cause-effect relationships and sequence of events, inferences and generalizations, meaning of words, author’s voice, and author’s method/purpose. For more information on ACT Reading, see Rachel’s ACT Reading guide. For the full passage associated with this question, see pages 24 and 25 of the Magoosh ACT Practice Test PDF. ACT Science has 6 passages and a total of 40 questions, to be completed in 35 minutes. The ACT Science passage types will be as follows: 3 research summaries (7 questions each), 2 data representation passages (6 questions each), and 1 conflicting viewpoint passage (7 questions). You don’t need a lot of prior science knowledge for this section. You just need to be able to navigate and understand typical science texts. 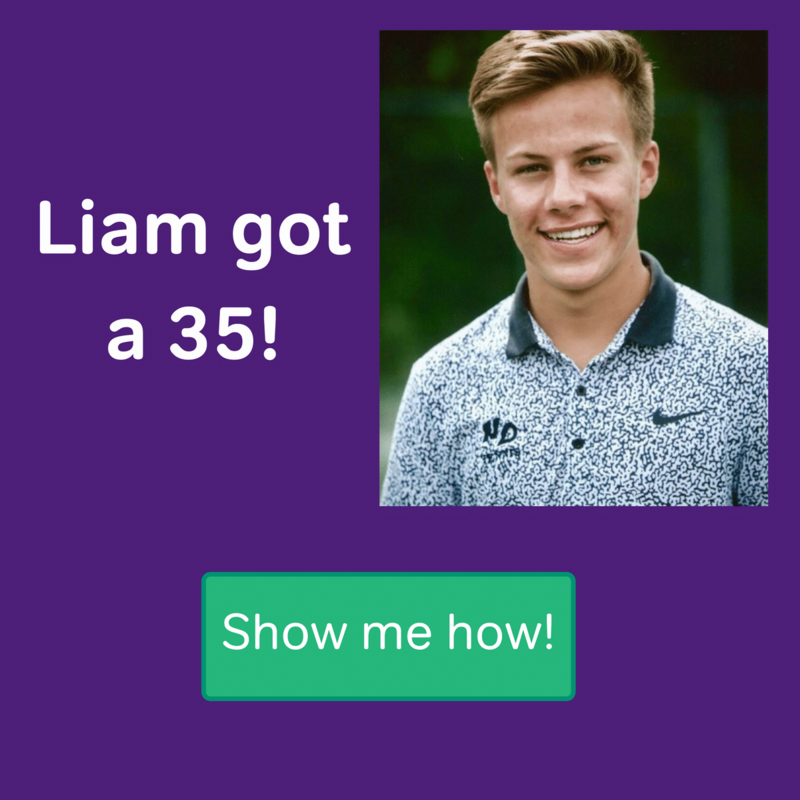 Magoosh has a great guide on how to do this: our fun Dark Knight’s Guide on How to Get a Perfect 36 on ACT Science. The table and question above come from pages 38 and 39 of the Magoosh ACT Practice Test PDF. To get a top test score on the ACT, see Rachel Kapelke-Dale’s wonderfully titled tutorial Your Magical Guide to Scoring a Perfect 12 on the ACT Essay. The four multiple-choice sections of the ACT are each scored on a scale of 1 to 36. The ACT as a whole is also scored on a scale of 1-36, and your ACT composite score will be an average score based on your four section scores. The optional ACT essay is scored separately, and has a score range of 1-12. For a complete guide to ACT scores and how they are used in college admissions, read our article ACT Score Range: What is a Good ACT Score? 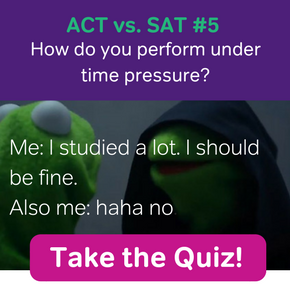 Yes, you read that right: our practice test is an ACT practice test with answers and explanations, including video explanations! Practice tests are an essential part of ACT prep, and Magoosh’s free ACT Practice Test PDF is a great place to start. Once you’ve done the Magoosh test, I strongly recommend doing some additional practice ACTs: the official ACT tests. You can also buy The Official ACT Prep Guide 2018, The Official ACT Prep Guide 2016-2017, or Real ACT Prep Guide, 3rd Edition. There are a total of 11 practice tests between those three books. But be warned—many of the practice tests in those books are exactly the same as the online ones linked above. The official ACT materials do not contain the in-depth text and video explanations that Magoosh offers for its own questions, but they are still excellent sources of practice. And it really is important to take multiple practice tests from ACT and Magoosh, so that you experience the range of questions and content that might appear on the test. For more information on these extra official materials, read Magoosh’s review of official ACT prep. If you like what you see on our free practice test, you can get additional ACT online practice tests by signing up for Magoosh ACT. You can also get an extra test and lots of other practice by purchasing the Magoosh ACT book.